This year Frank Lloyd Wright would have been 150 on June 8th. 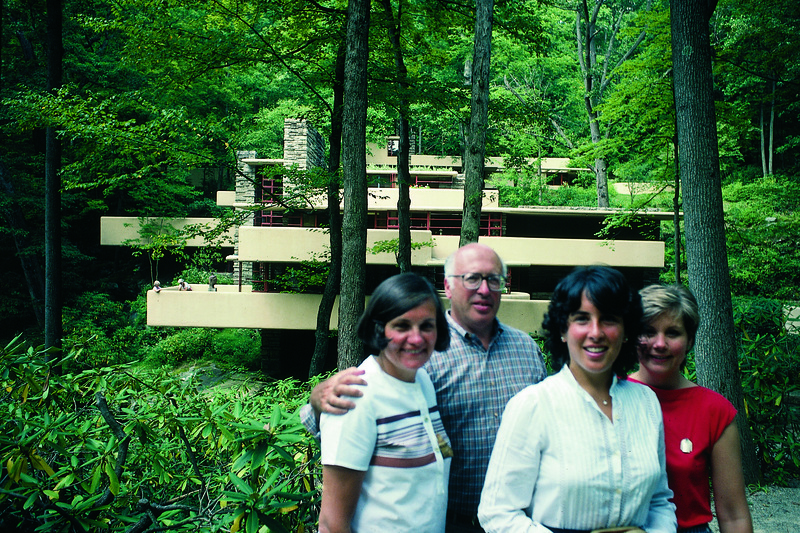 The iconic architect continues to influence artists and designers decades after his death (“How Today’s Designers Are Influenced by Frank Lloyd Wright’s Principles,” Design Milk, June 8, 2017). He is, rightly, “lionized” as Curbed notes, “for launching a modern, multifaceted American architecture.” For us, the iconic Falling Water (1936-1939) in Pennsylvania, which we visited many years ago, remains unforgettable as was our rehearsal dinner at Wright’s Arizona Biltmore (1928) in Phoenix and each visit we’ve made to the Guggenheim in New York (1959). 1) Cover a wall or upholster a chair with a Wright Design. The home design company Schumacher, in collaboration with the Wright Foundation, has revived a collection of geometric-print textiles that the world-famous architect designed in 1955. 4) Can’t leave home? 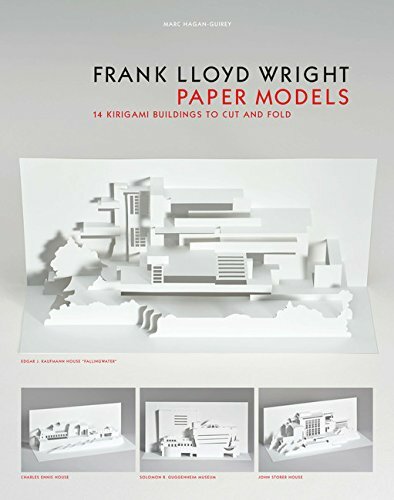 Use your down time to build your own Frank Lloyd Wright building as a Kirigami model with paper. 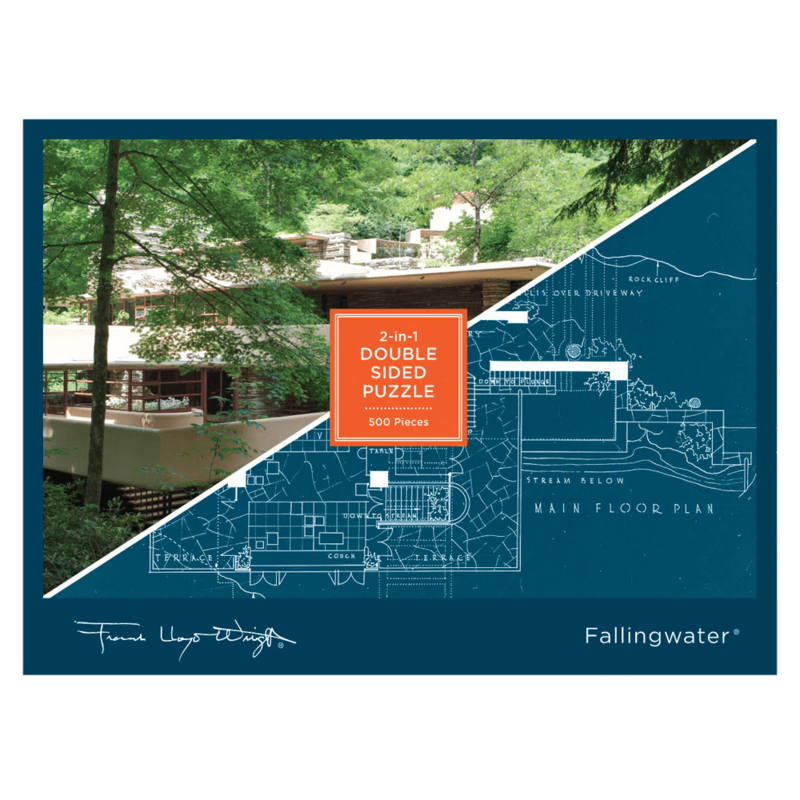 5) Another in place activity, examine the plans and an image of Falling Water — once you’ve completed the two-sided puzzle available from the Frank Lloyd Wright Organization shop. 6) And online, immerse yourself in all things Wright –the general in Curbed’s comprehensive review, “Frank Lloyd Wright at 150: The Curbed guide to the most famous architect in U.S. history,“ and then highly specific, in Artsy’s “7 Things You Didn’t Know About Frank Lloyd Wright.” Semi spoiler: like us, he was a Japanese art fan! 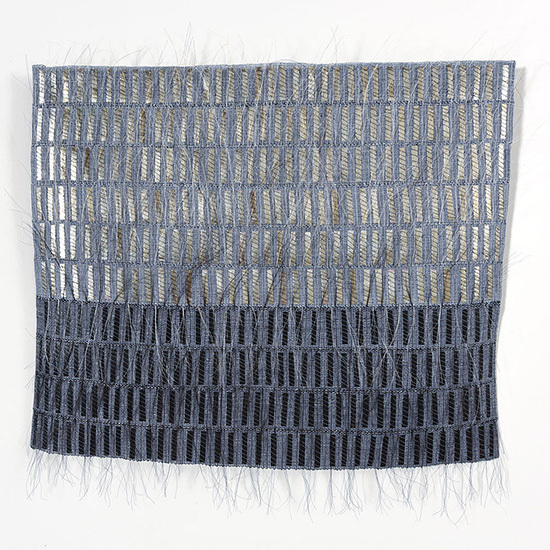 If you are vacationing in the East, South, Midwest, or West this summer, there is a wide variety of textile artists on display across the United States and Canada online, including exhibitions featuring artists whose work you’ll find at browngrotta arts. 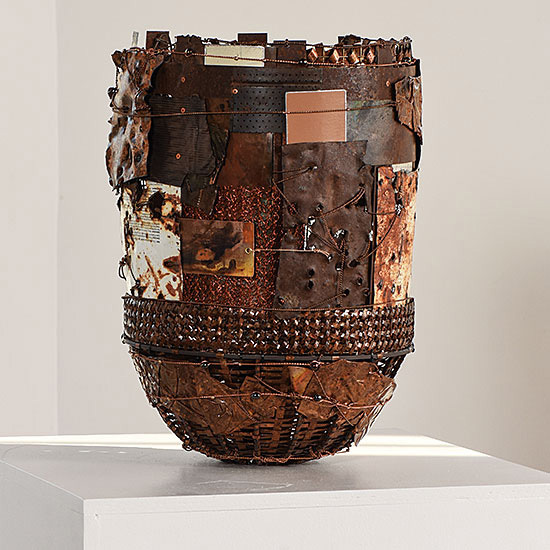 Emphasizing baskets in one case, abstraction in another and tapestry in two others, whether you’ve planned a family vacation, a weekend getaway or staycation there are exhibitions for art-lovers of all kinds. Weavers from Sweden, Iceland, and the United States formed the Nordic Tapestry group a decade ago after tapestry artist Helena Hernmarck traveled to Sweden to teach workshops on her weaving technique. Combining traditional Swedish weaving techniques with her own method, Hernmarck is able to achieve powerful photorealistic effects by bundling a variety of hued yarns that combine and create an illusion of depth. 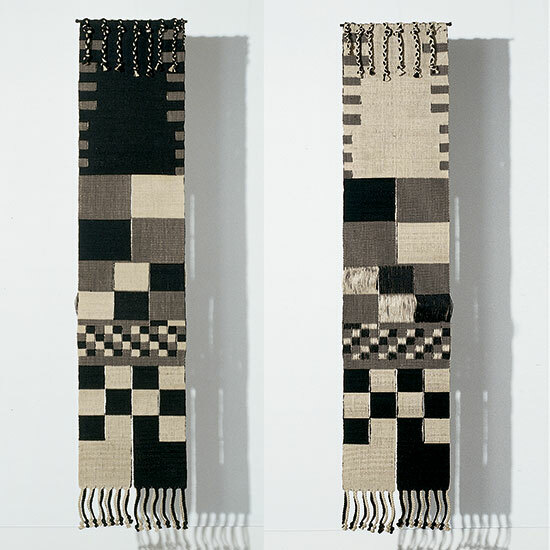 With a common passion for textiles, members of the Nordic Tapestry group have a desire to learn more about how Hernmarck’s tapestries are made, how to use light, and how to use the different qualities of yarn to create images. 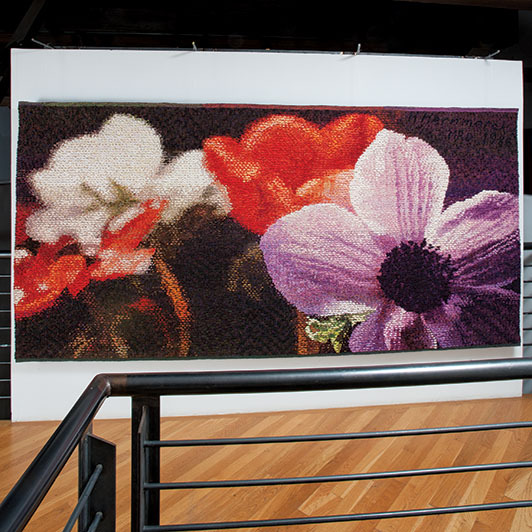 Hernmarck’s Anemones will be on display along with smaller weavings by 21 of her students. 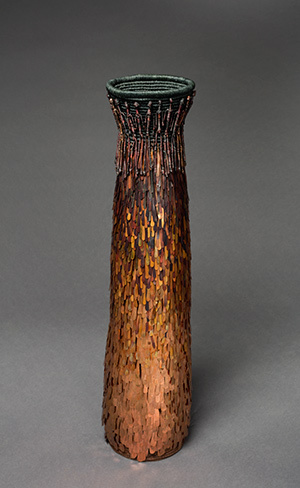 This traveling exhibition curated by Josephine Stealey and Kristen Schwain, chronicles a history of American basketry from its origins in Native American, immigrant, and slave communities to its presence within the contemporary fine art world. 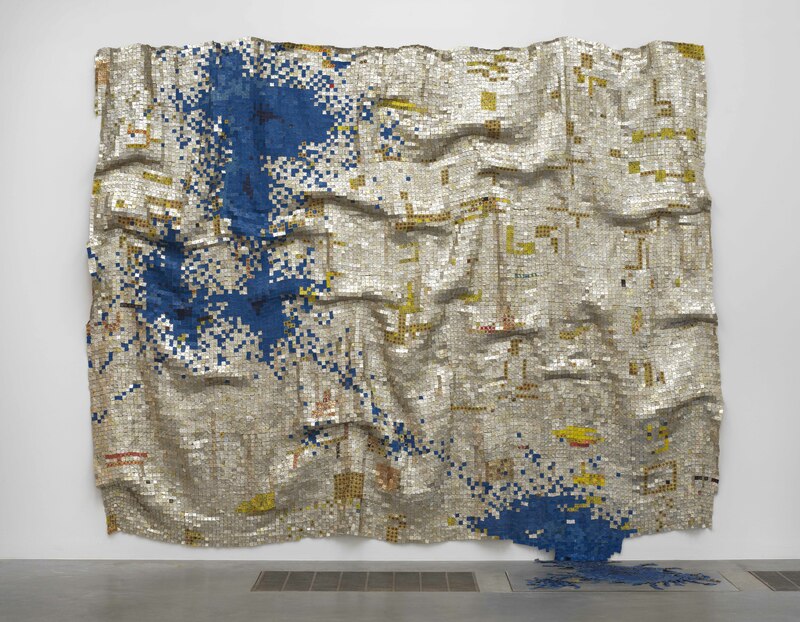 Through the selection of materials, colors, designs, patterns, and textures, artists featured in this exhibition tell different stories and cultural histories. 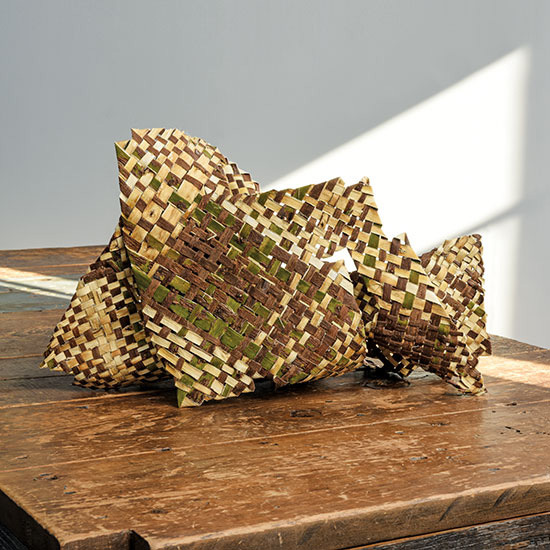 Rooted in local landscapes, basketry has been shaped by cultural tradition but is now thriving in our contemporary world. Browngrotta arts’ artists Polly Adams Sutton, Mary Giles, Nancy Moore Bess, Christine Joy, Nancy Koenigsberg, Dorothy Gill Barnes, Ferne Jacobs, Gyöngy Laky, Kari Lønning, John McQueen, Norma Minkowitz, Leon Niehues, Ed Rossbach, Karyl Sisson and Kay Sekimachi all have work featured in the exhibition. 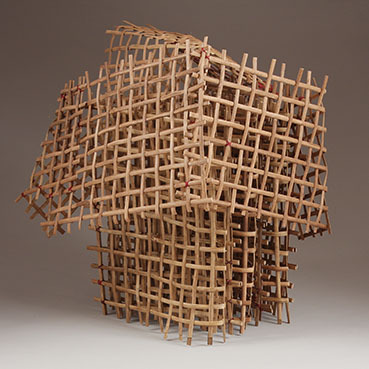 Rooted, Revived, Reinvented: Basketry in America is on show at the Lauren Rogers Museum of Art from August 22 to November 12. Gallery Hours: Tuesday – Saturday 10:00 am – 5:00 pm, Sunday 12:00 – 5:00 pm | Closed Monday, Federal Holidays and Easter |The Museum Store closes at 4:45 pm each day. The Box Project challenges artists to work within the parameters of an archival box. Artists interpret the challenge their own way, resulting in a diverse array of one-of-a-kind art highlighting the artists’ creativity and skills. The limited edition book The Box Project book can be purchased here at browngrotta arts’ online store. 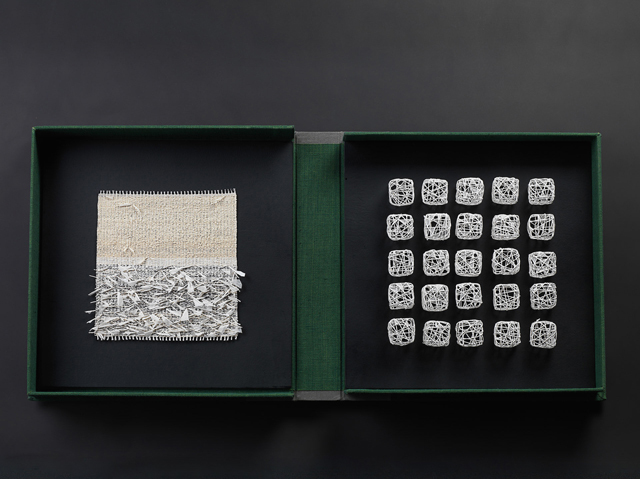 The Box Project features work from 37 artists, 10 of whom are represented by browngrotta arts: Helena Hernmarck, Agenta Hobin, Kiyomi Iwata, Lewis Knauss, Naomi Kobayashi, Nancy Koenigsberg, Gyöngy Laky, Heidrun Schimmel, Hisako Sekijima and Sherri Smith. Gallery Hours: Wednesday–Sunday 11:00 a.m.–7:00 p.m. 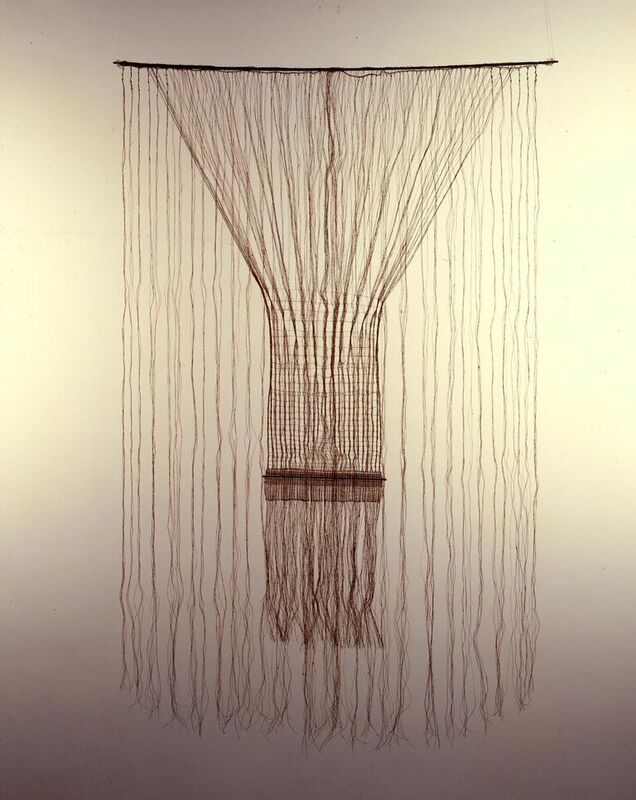 In Houston, Texas, Lenore Tawney is one of six artists featured in The Menil Collection’s exhibition Between Land and Sea: Artists of the Coenties Slip. 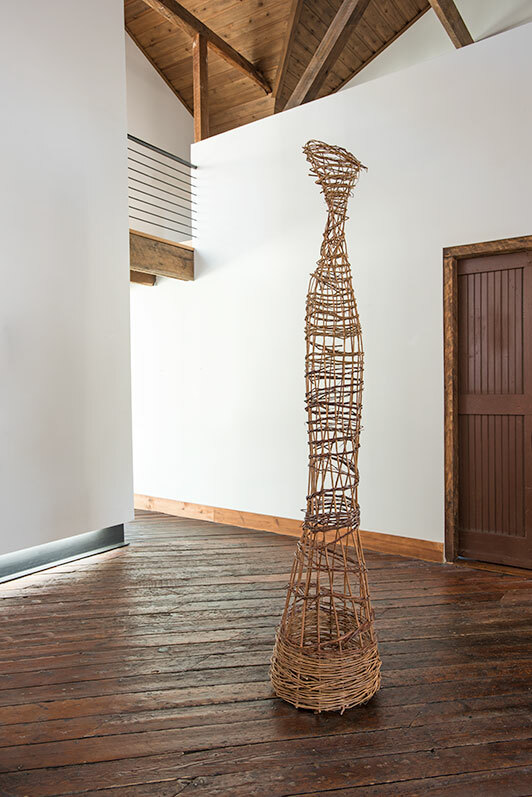 The exhibition is a combination of work from a group of artists, intellectuals, filmmakers and poets who lived and worked in the old seaport at the lower tip of Manhattan throughout the late 1950s and early 1960s. 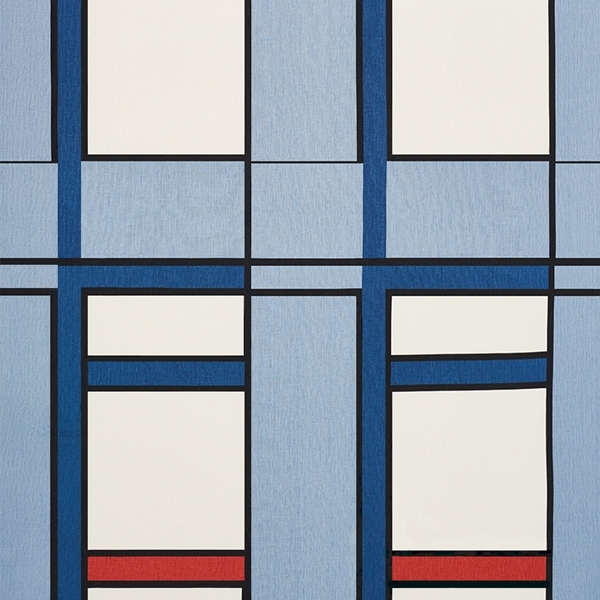 The works in the aesthetically diverse exhibition is united by artists’ desire to explore new ways of abstraction. 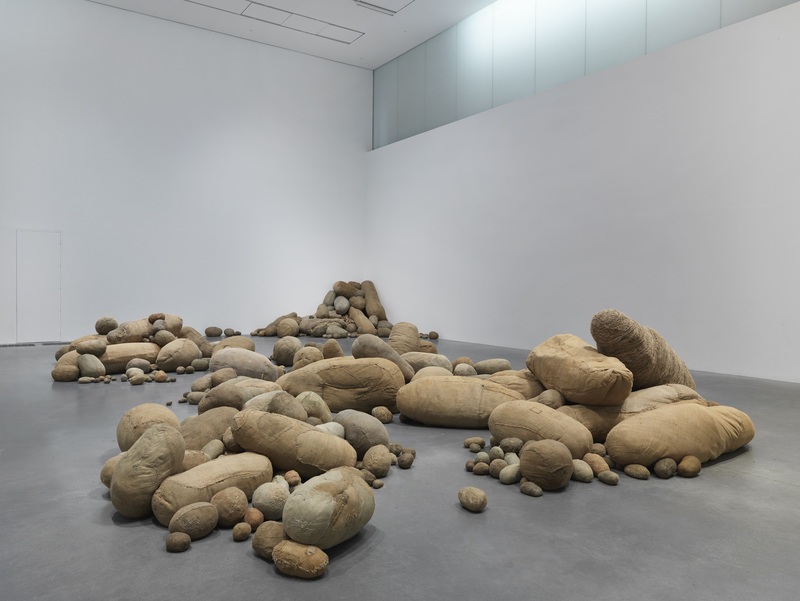 Between Land and Sea: Artists of the Coenties Slip is on show at The Menil Collection until August 27th. The Surface Design Association’s Exhibition Crossing Generations: Past, Present & Future includes two bga artists: Lia Cook, Glen Kaufman. Curated by well-known gallerist Jane Sauer, the goal of this exhibition was to “highlight the work of the great mentors that laid the ground work for what is happening today, mid-career artists, and a look into what the future hold by showing the work of a few emerging artists.” The exhibition will be on show at the Hoffman Gallery at the Oregon College of Art and Design until August 6th.